Create distributed sensor systems and intelligent interactive devices using the ZigBee wireless networking protocol and XBee radios. 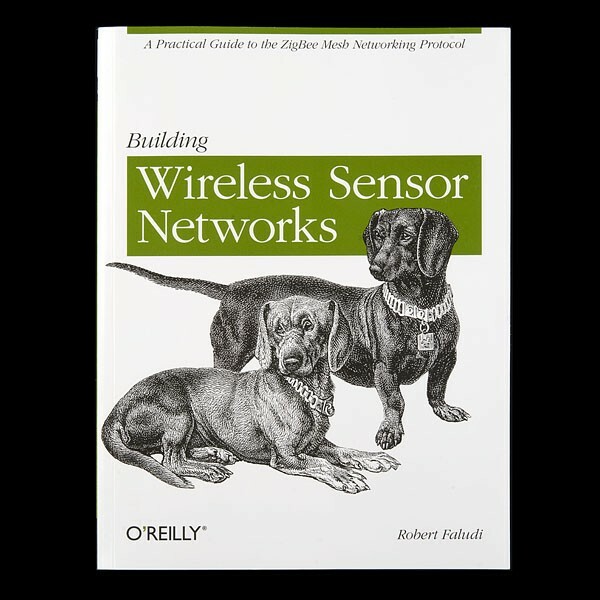 By the time you're halfway through Rob Faludi's fast-paced, hands-on guide, you'll have built a series of useful projects, including a complete ZigBee wireless network that delivers remotely sensed data. This resource- and reference-packed book is perfect for inventors, hackers, crafters, students, hobbyists, and scientists. Note: Check below for the BWSN kit which includes all the pieces you need to work through the examples in this book. Note: If you are searching for Wireless Sensor Networks devices (motes) you may be interested in our ready to market sensor platform: Waspmote. You can discover the differences between both platforms in the document: Waspmote vs SquidBee.